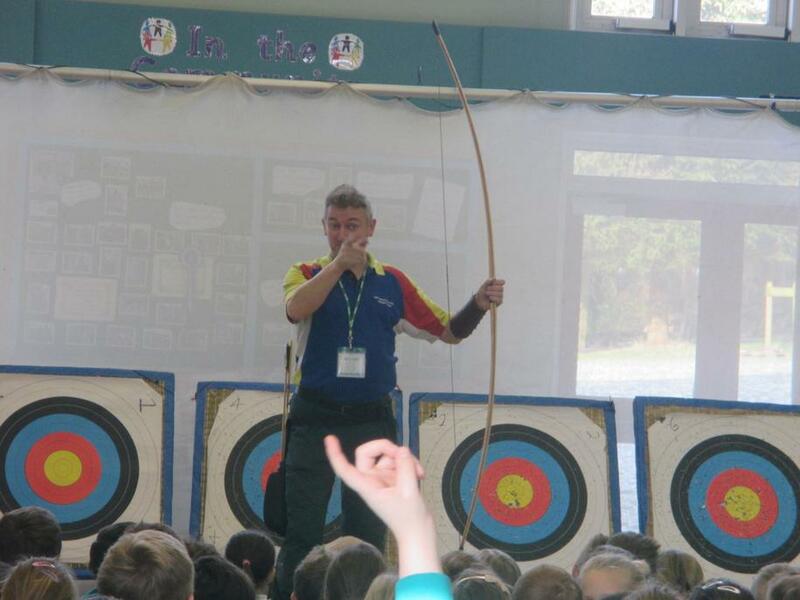 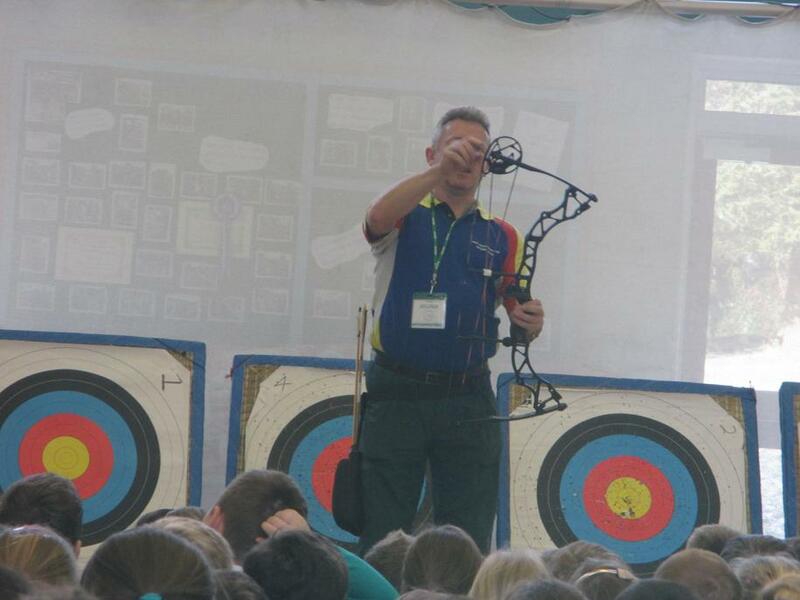 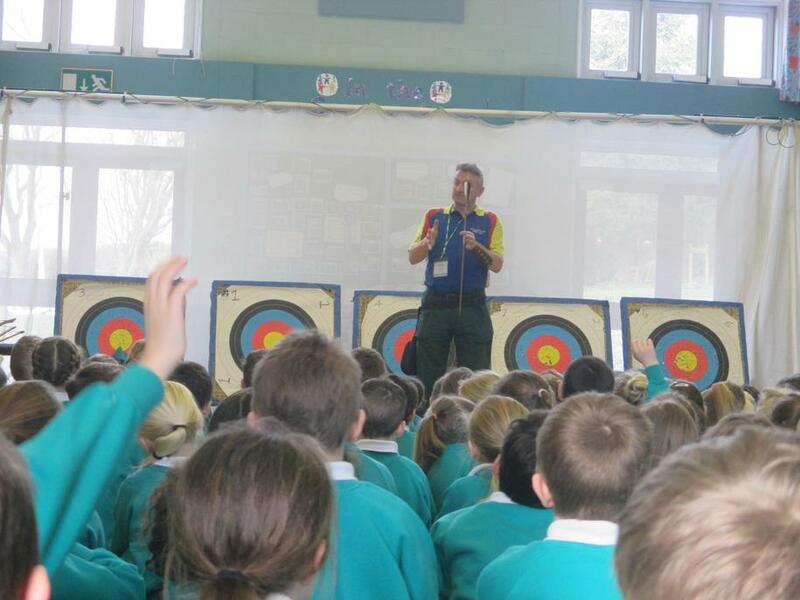 We had a fantastic day of archery on Tuesday. 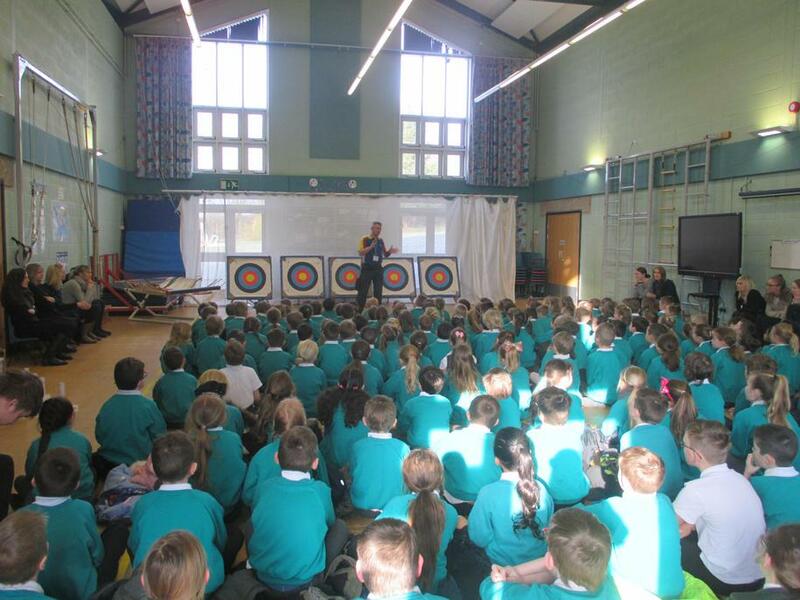 The whole school enjoyed an assembly and then all KS2 children had a go in groups through the rest of the day. 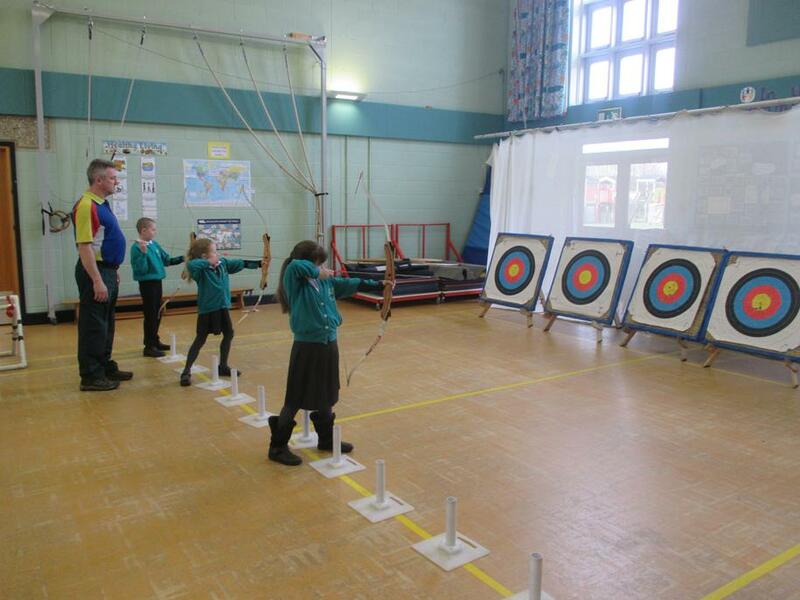 The children got the hang of it really quickly with some great shooting!